In the first half of 2018, Japan exported more than 1 million tons of scrap to Vietnam, accounting for about 20% of the total amount of $ 1.2 billion imported into Vietnam. According to the General Department of Customs (MOF), in the first 6 months of 2018, Vietnam imported nearly 4.1 million tons of waste including scrap plastic, waste paper, and scrap iron. The total value of imported scrap is over $ 1.2 billion, of which iron and steel scrap accounts for more than $ 958 million. Tran Duc Hung, deputy chief of the General Department of Customs, said that in the first six months of the year, 240 enterprises imported scrap materials. 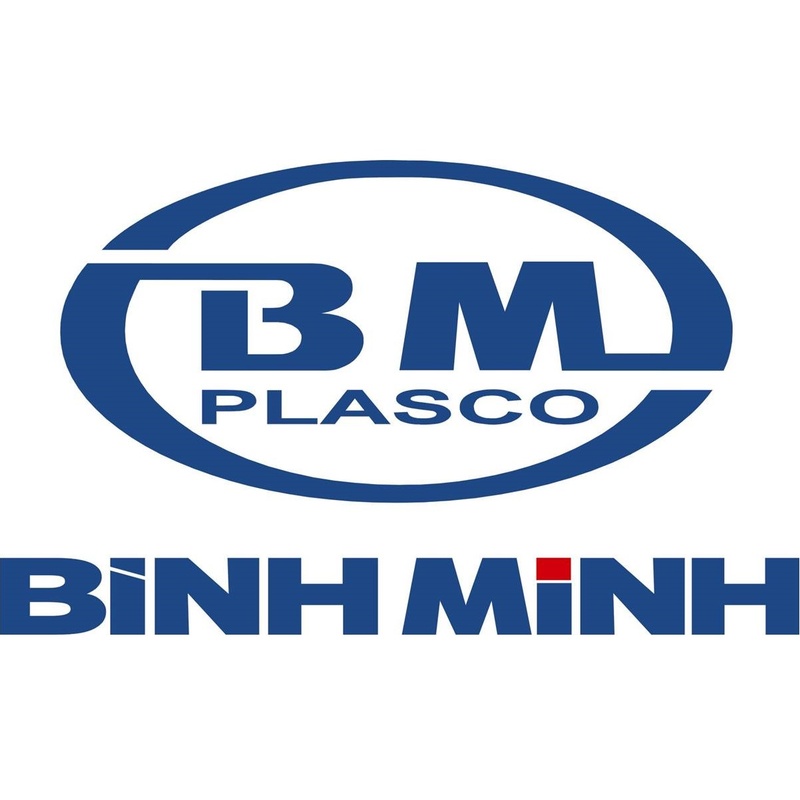 According to Hung, the major export markets for plastics, paper, and iron scrap in Vietnam include Thailand, the United States, Japan, South Korea … In which, the highest proportion is Japan, followed by Vietnam is the US. In addition, sources of scrap in Vietnam also come from markets such as Taiwan, Germany, Belgium, Australia, Laos. According to the first six months of the General Department of Customs, Japan exported plastic scraps to Vietnam accounting for 24.8%, paper scrap accounted for 39.6%, steel scrap accounted for 29.7%. As a result, all Japan’s scrap exports in the first half of 2018 were over 1 million tonnes out of a total of nearly 4.1 million tonnes from all markets in the world. At that time, Mr. 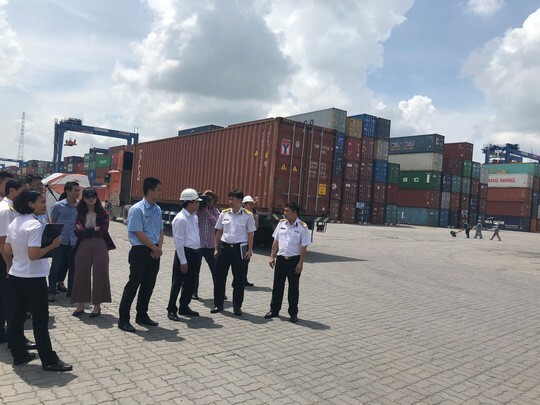 Au Anh Tuan, Director of Management Supervision Department (General Department of Customs), said there is currently 3,579 container waste at Cat Lai port (HCMC) and 1,485 containers at Hai Phong port. Most of these are containers that last more than 90 days. According to Mr. Tuan, for cargoes that are in stock at ports, the customs office shall review, classify and handle in accordance with the law. In cases where the imported goods exceed 90 days as from the date of arrival at the border gates but no persons have been received, the owners of transport means or transport operators or persons authorized by the transport mean owners must transport such goods from the territory of Vietnam.